Sweet Potato Bruschetta is a healthy and delicious starter dish which uses sweet potato toasts as a base and juicy, refreshing sweet corn-onion-tomato salsa as the topping for the bruschetta. This gluten-free, vegan appetiser is flavorful, super addictive, and breeze to make. Involve kids to choose and make their own toppings for added fun. 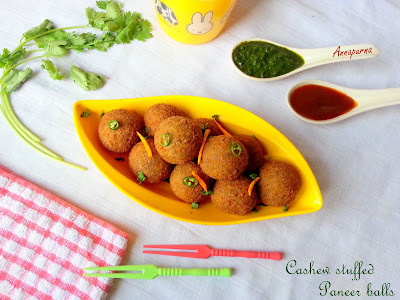 Serve these sweet and savoury munchies at a party or on a kids play-date or make them just to satisfy those food cravings, you are sure to win hearts. Seasoned sweet potato discs can be roasted either in an oven or on a skillet over a gas-top. A juicy salsa is made using boiled sweet corn, red onion, ripe tomato, cilantro and is seasoned with salt, black pepper and lime juice. The toppings are placed over the roasted sweet corn discs just before serving. You can imagine , how flavorful these munchies would have been ! You may use grated cheese and basil combo or a guacamole or scrambled egg or sauteed mushrooms to top the bruschetta. The combinations are endless. I had come across this brilliant idea of replacing bread with sweet potato discs in a bruschetta , few months back , in one of my fellow bloggers blog. 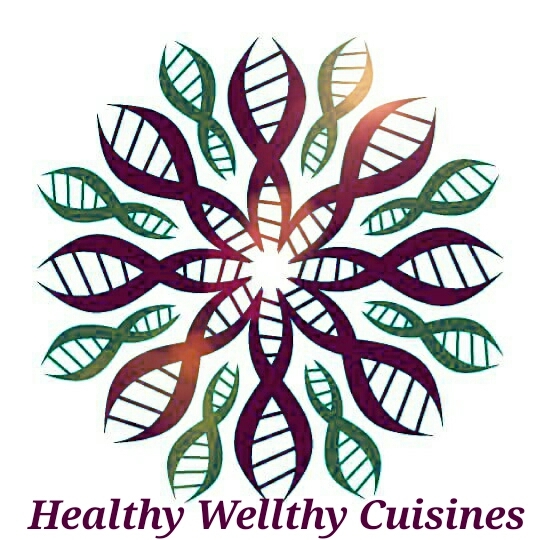 Archana Potdar di is a versatile blogger and blogs @themadscientistskitchen. I had bookmarked and tried this recipe from her blog with different toppings many a times and it always turned out great . I have made few changes in the recipe to suit the taste buds of my family. You can find the original recipe here. 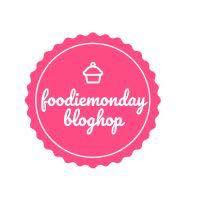 For this week, it was Sujata Shukla's turn to give out the #167th theme for #FoodieMondayBlogHop. 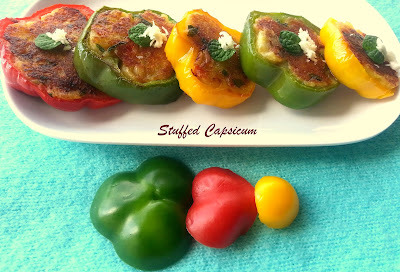 Sujata di is a talented blogger who blogs at pepperonpizza. 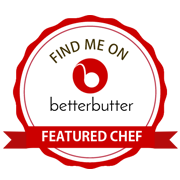 Do check out her space for some lovely versatile recipes. One of the themes given out by her which got maximum votes and was chosen the theme was #rootingforroots . We were supposed to cook a dish with any of the root vegetables other than potato. I was very clear about this sweet potato bruschetta recipe as my contribution towards the theme. Root vegetables are edible underground plant parts that are rich sources of carbohydrates and since they absorb a great amount of nutrients from the soil, they are packed with vitamins, minerals, anti-oxidants, and healthy source of fibre. In my last post of sweet potato stir fry I had discussed about the health benefits of sweet potatoes, and I will not get into those details again here. So without any further ado , let us jump in to the recipe of Sweet Potato Bruschetta. Cooking time: 20 minutes per batch ,each consisting of 8-10 sweet potato discs. Wash the Sweet potato thoroughly and pat dry. Scrub the skin a bit if you feel there is mud or dirt, no need to peel it. 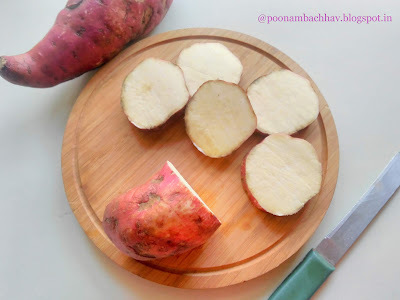 Now slice the sweet potato into 1/2 inch-thick slices. Coat the slices with oil using a silicon brush and sprinkle salt and freshly crushed black pepper on both the sides. 2. Roast them on a heated skillet over low flame until they are cooked from both sides. You will see small brown spots over the surface and can cut the disc with a spoon or fork once the slices are roasted well. 3. While the sweet potato are getting roasted, boil the sweet corn kernels in water for 4-5 minutes. Drain and let it cool down. Now transfer it to a mixing bowl with chopped onion, tomato, and cilantro. Season with lemon juice, salt and black pepper. Give it a good toss . Our lip smacking salsa is ready. Keep it covered until the sweet potatoes are ready. 4. Arrange the roasted sweet potato discs on to a serving plate. Top it with the prepared salsa and serve immediately. 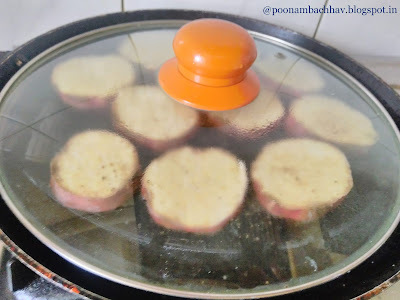 To bake the slices in an oven, arrange the seasoned sweet potato discs on a greased or lined baking tray and bake in a pre-heated oven for 15-20 minutes at 180 degrees Celsius. Flip the sides and bake for another 10 minutes until the edges are brown and you can pierce the slices with fork. You may use grated cheese and basil combo or a guacamole or scrambled egg or sauteed mushrooms to top the bruschetta. The combinations are endless. I have not added red chili powder or green chili as i had to serve it to my little one. Feel free to adjust the spice levels of the toppings as per your liking. The sweet potato bruschetta tastes best when served warm. Now that is a stunner! 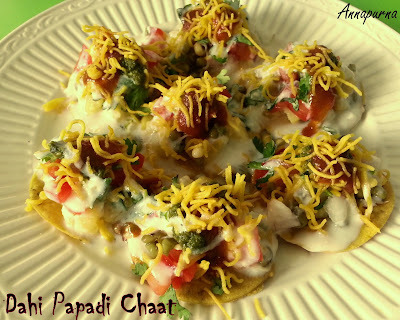 Archana Tai has some fantastic recipes on her blog and Poonam, this one is a killer. Good carbs, nutrition, health plus packed with flavours, this is what finger foods should be at a party! Thank you Priya . This is a hit at my place . Do give it a try. Awesome!! Healthy way to enjoy bruschettas! Thank you Vanitha. This is absolutely delicious dish to incorporate a healthy root to our daily diet. Thanks Poonam. You have done an awesome job. I am humbled by the praise. Thanks once again. You are most welcome di. Thanks to you for such an awesome share. 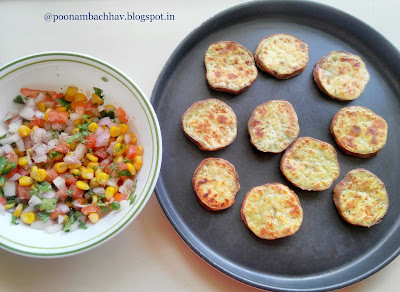 Wow Poonam, a guilt free way to enjoy some bruschetta, healthy and colorful. A wonderful recipe, which I will try out soon as we get nice purple variety. 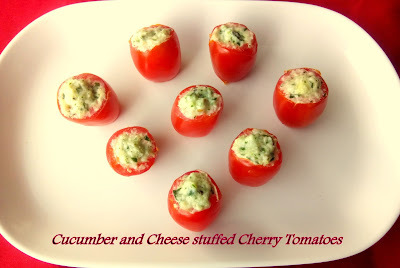 Absolutely di..even the fussy eaters would not mind popping these healthy munchies . Looking forward to your feedback once you try the recipe. Happy cooking ! Thank you Lathiya. You are right, this appetizer will be a praise winner in parties and get tohtogers. Wow..one more sweet potato recipe to enjoy this Autumn! Healthy and packed with goodness. Thank you Jagruti. Do give it a try. Lovely!! A wonderful healthy way to enjoy Bruschettas! Thank you Vanitha. I am glad you liked it. 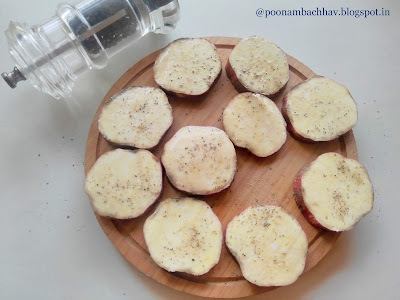 Lovely snack idea with sweet potato slices. We can make something for fasting days too with the ingredients permitted to eat. Yes di we make spiced sweet potato toast in a similar way for fasts. Eyecatching and healthy spread Poonam Bachhav, love how the sweetness of the sweet potato will be enhanced by the sweetcorn. Thank you Seema. Do give it a try. Thank you Ruchi. I am glad you liked the post. What an innovative way to use the sweet potato. A tasty vegetable which most of us neglect. I have only ever had it roasted on a coal fire. This post of yours now opens new ways to introduce more of this root into our diets. Nice post, Poonam! Just awesome Poonam. Sweet potato disc looks absolutely delicious and guilt free. Loved it.